Come run our scenic races in Collingwood, Ontario, Canada. Our Half Marathon course runs right down Collingwood's "Main Street"! It continues out to the rolling countryside towards the Niagara Escarpment. It's fast, downhill and the air is fresh! The 10K provides an equally fast, scenic rural run conducive to setting your personal best! The scenery and fall colours give the Collingwood Half Marathon a beauty all its own. 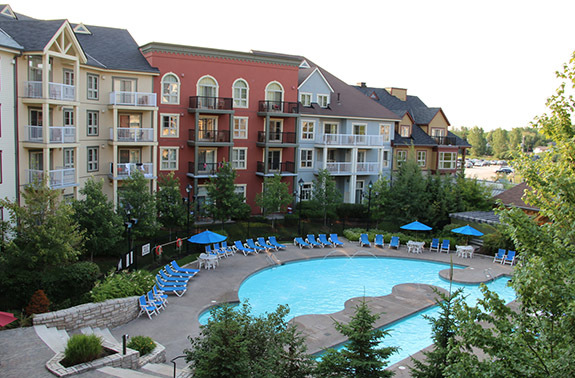 Stay at the Westin Trillium House at the Village at Blue Mountain. The amazing historical Downtown Collingwood provides ample opportunities for shopping and dining. There is something for the whole family in the Collingwood and Blue Mountains area. The Collingwood Half Marathon and 10K courses are certified with Athletics Canada. Your entry includes a technical running shirt and participation medal. The Collingwood Half Marathon & 10K is please to announce that Garden of Life will be providing one 396g tub of their Raw FitTM vegan protein powder for every registered runner! This protein supplement provides 28g of plant based protein, 4g of fibre and 7 fitness boosters. 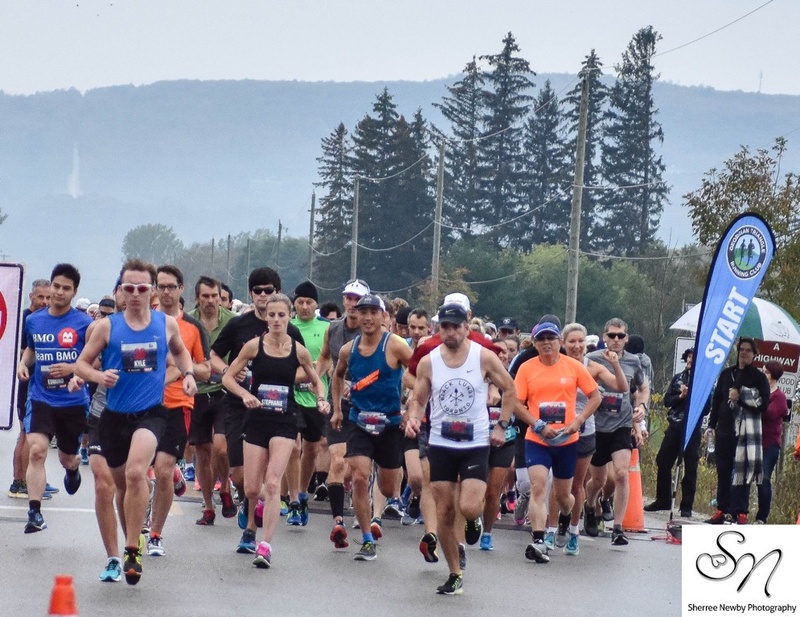 Register today for the half marathon, 10K or 2K kids race October 5th, 2019 and join us here in Collingwood! My Friend's House is a non-profit agency offering support for abused women and children living in the Georgian Triangle of Ontario. Since opening our doors in 1991, My Friend's House has helped thousands of women get the effective safety and supports they need to rebuild their lives. They serve an average of 600 women and their children each year – 200 through the Emergency Shelter Program and the balance through Violence Against Women Therapeutic Counselling Program, Transitional and Legal Support Program. Their free and confidential services are available to all women and their children across the Georgian Triangle – from Wasaga Beach and Collingwood to Creemore and Meaford and all parts in between. 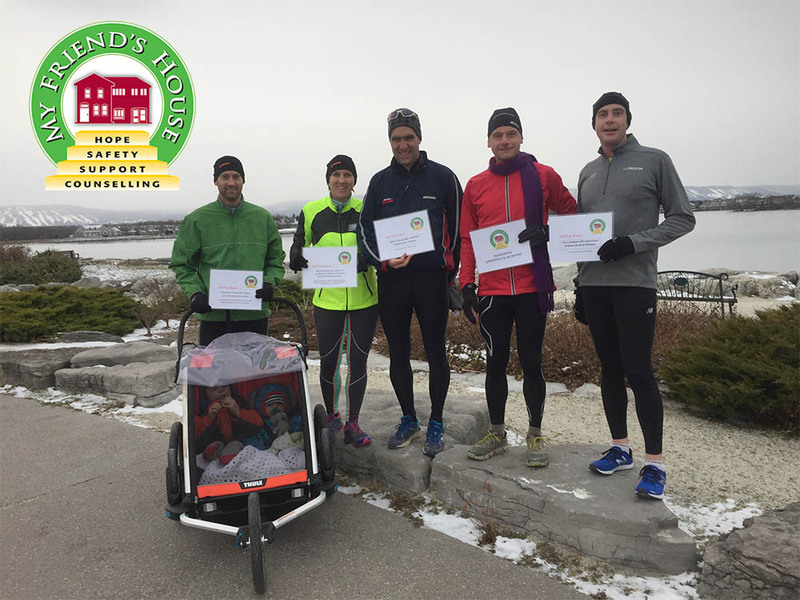 The Collingwood Half Marathon & 10K is committed to raise funds for My Friend's House because this is a vital organization that provides a safe haven for abused women & children. Your participation in our race will result in a donation to My Friend's House regardless, however we would love it if you could also make a donation or get sponsored for your run by your friends! Click here for 2017 photos and instructions for donating to the Collingwood G&M Hospital Foundation as payment for un-watermarked original size photos. Photos were generously donated by Sherree Newby Photography. Introducing the 2K Kid's Race! In 2018 it will be the 3rd annual 2K race for children aged 4 to 12. It's the one time kids get to run in the middle of the road! The 2K race starts and finishes at the start/finish of the adult 10K race at 8:05 am. 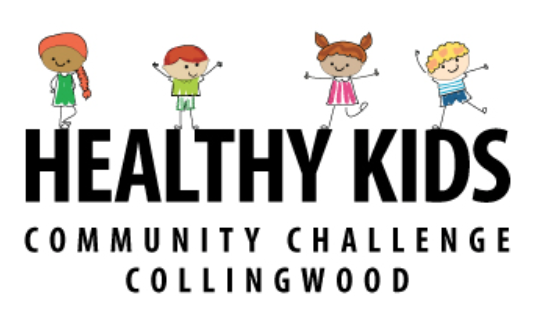 Registration is free of charge and brought to you in partnership with the Healthy Kids Community Challenge, the Town of Collingwood, and the Collingwood YMCA. Please consider donating to our charity, My Friend's House. Every small amount helps! Thank You! My Friend's House is a non-profit agency offering support for abused women and children living in the Georgian Triangle of Ontario. To donate online, please click here> and leave a note in the field indicating that your gift is in honour of the Run Collingwood half marathon & 10K. Be an ambassador for Running First and get complimentary entry to any of our events as well as some other great benefits. The mission of My Friend's House is to reduce the occurrence of domestic violence by changing societal values and norms that perpetuate or support the abuse of women and by contributing to the safety of women and their children in the Georgian Triangle through: The provision of a safe, physical and emotional environment through short-term housing; The delivery of counseling, advocacy, and crisis intervention services; Community education and awareness-raising initiatives. Collingwood and the Blue Mountains is a four season vacation destination. A wide variety of accommodation options are available. Extend your race weekend stay and experience the recreational opportunities the area has to offer. Run Collingwood relies on a team of dedicated partners including the My Friends House, Special Olympics Blue Mountain ski race team coaches, Georgian Triangle Running Club and more. Many volunteers are required including bicycle marshals, doctors and nurses, and people to work water stations.